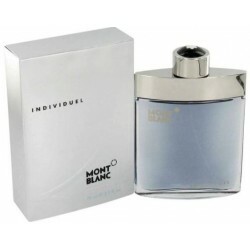 Individuelle Cologne by Mont Blanc, Individuel is a rich, light scent by the design house of mont blac was introduced in 2003 . 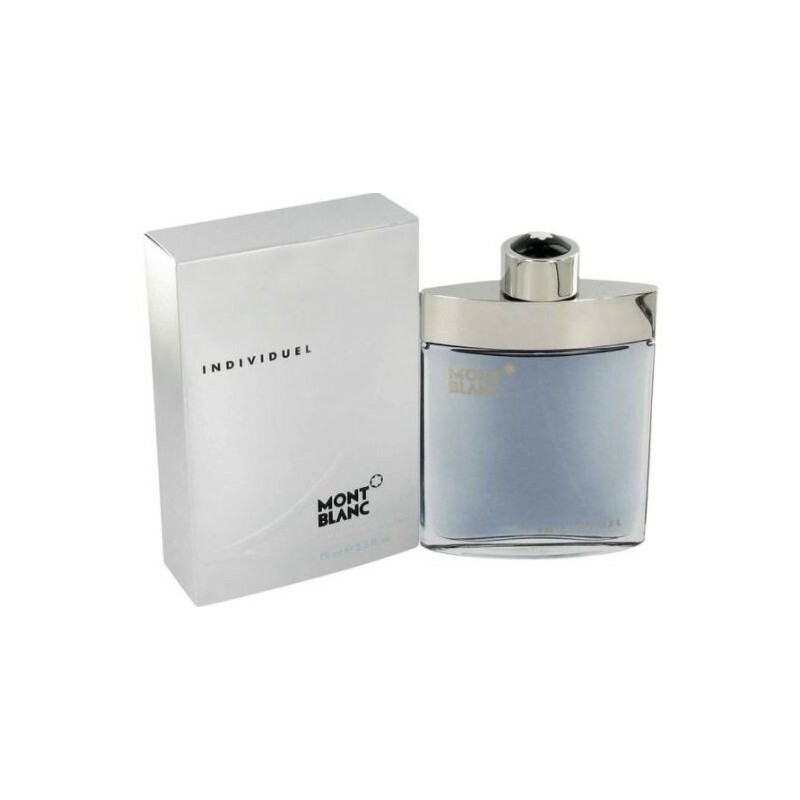 The notes include geranium, raspberry, jasmine, orange blossom, violet. Recommended for daytime use. All products are original, authentic name brands. We do not sell knockoffs or imitations.